Just saw this article on LinkedIn discussing why consumers like web sites or fan pages on FaceBook. 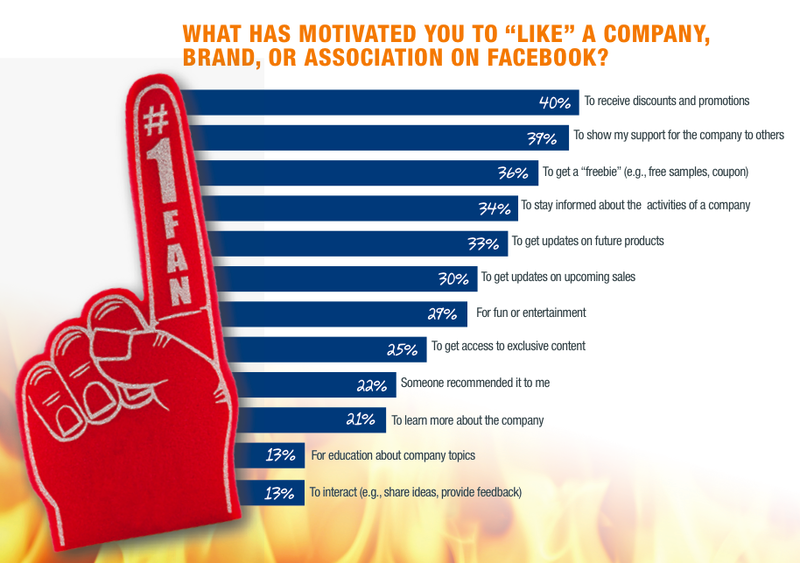 Here is a link to the article analyzing why consumers like things or web sites on FaceBook. 3) Provide education - this may be similar to #2, but local education on an area would be useful for home owners, buyers and sellers. 4) Brand association - show the world that you like certain items and brands. It is unlikely that any typical real estate agent or mortgage broker would not have the "brand" that consumers are going to go out of their way to "like." BUT there is or may be a good strategy with "hosting" a neighborhood on FaceBook that does have the association that consumers want. Be careful of overselling yourself and alienating your consumer base.